We’d love your help. Let us know what’s wrong with this preview of Shadowstrike by T.W. Iain. The company made them what they are, but only their decisions will determine who they become. The last human in the basin, relentlessly hunted, knows that he can only run for so long. One of the infected struggles against the bloodlust that threatens to take the last of his humanity. A prisoner, all alone, is forced to watch as horror is unleashed on her home, and there’s nothing she can do to prevent it. And a beast, created as a perfect weapon, starts to question her orders — but refusing to obey will mean her death. 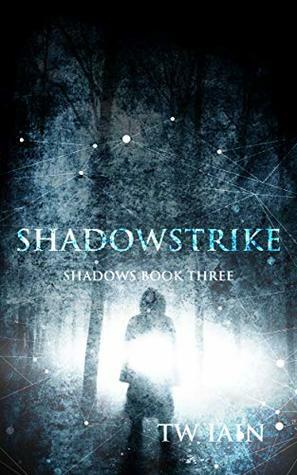 The dark ending to the Shadows trilogy, Shadowstrike combines horror and science-fiction to question what — or who — monsters really are. To ask other readers questions about Shadowstrike, please sign up.